Make sure you get your Kindle eBook copy of Arklight this weekend! It’s FREE until midnight the 24th! 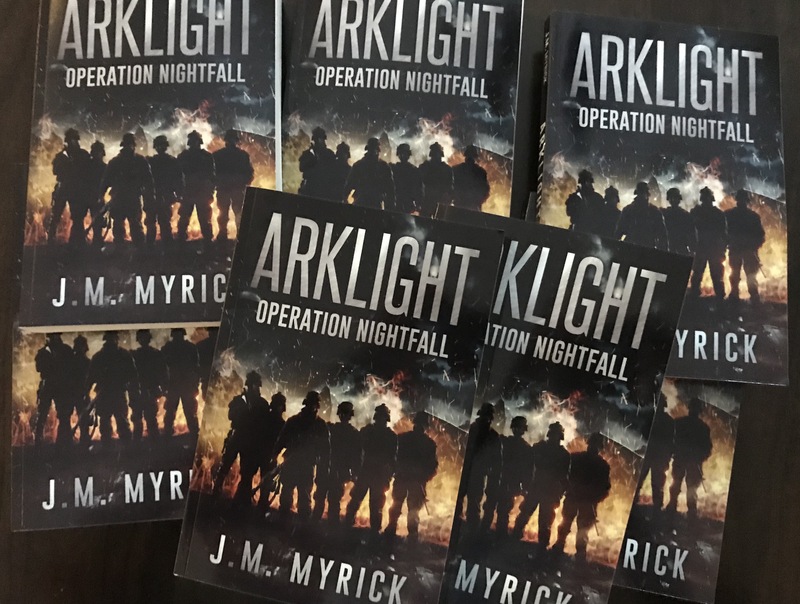 SEALs, Marines, Para-Rescue, and Delta Force team up to provide their top percentage of warriors to form Arklight. Genius soldiers with cutting edge tech in a struggle to save the world from an evil foe. Recovered infamous art from WW II, Knights Templar secrets, spies, and an ultimate weapon of Christ provide some of the direction in this epic story! Get it while you can or pick up the paperback on Amazon, Barnes & Noble, or Books-a-million.